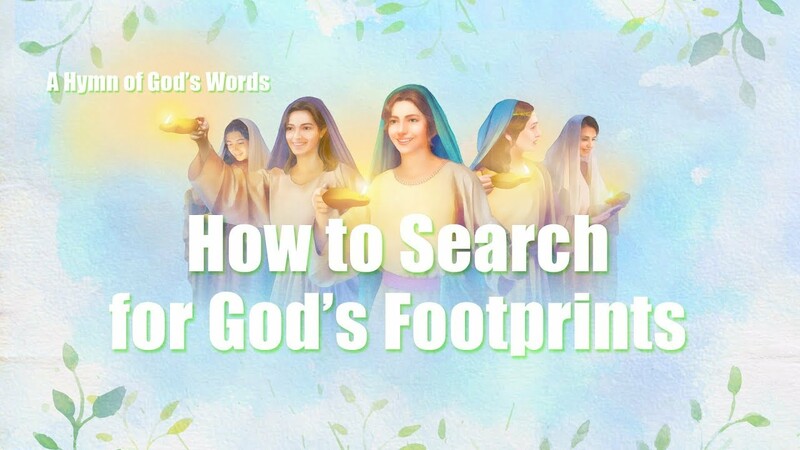 English Gospel Song 2018 "How to Know the Appearance and Work of Christ of the Last Days"
The Serious Consequence of Corrupt Mankind Resisting God Accompaniment: Ah … ah … ah…. 1. Mankind has developed through tens of thousands of years of history to get where they are today. 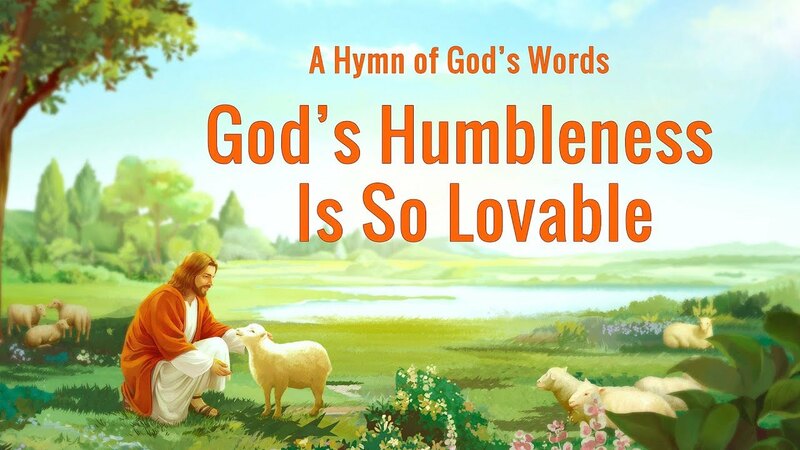 However, the mankind of God’s original creation has long ago sunk into degeneracy. They are already not what..